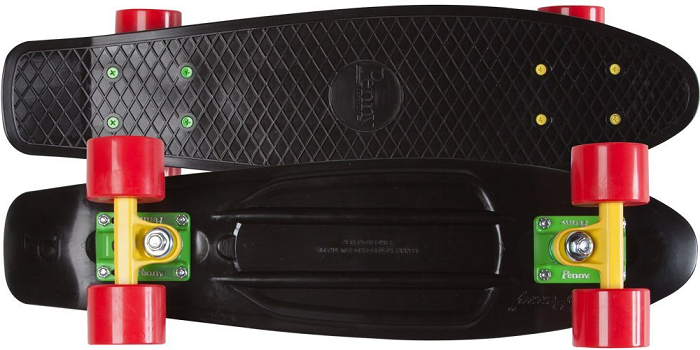 • Full size (decks 7.5” or larger) – perfect for skaters over age 13, taller than 5`3” with a shoe size of 9 or up. • Mid size (deck width 7.3”) – perfect for 9-12 years old between 4`5” and 5`2” tall with a shoe size of 7-8. • Mini (deck width 7.0”) – perfect for 6-8 years old between 3`5” and 4`4” tall with a shoe size of 4-6. • Micro (deck width 6.5” – 6.75”) – perfect for 5 years old or younger, under 3`4” tall with a shoe size of 3 or smaller. 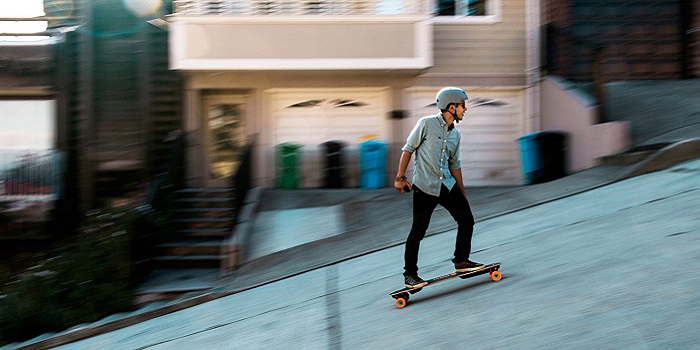 The trucks will directly affect your stability, and what tricks you can and can't do. - Low: Designed for small wheels, low trucks provide extra stability for certain moves, such as flip tricks. We recommend a 50-53mm size wheel for low trucks. - Mid: Mid-level trucks are solid choices for park or street skateboarding. We recommend 53-56mm wheel size for mid-level trucks. - High: Ideal for large wheels, high trucks are made for carving and cruising streets. 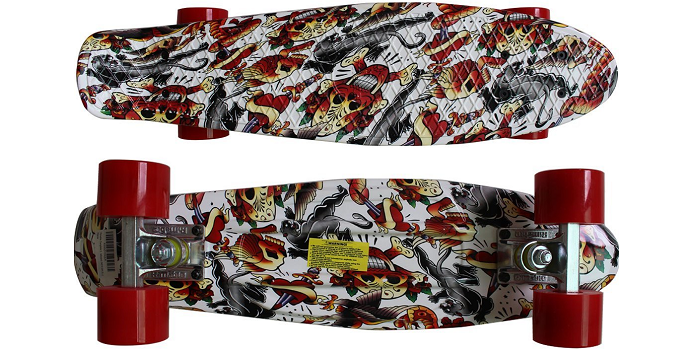 Would work well for a longboard or cruiser. We recommend 56mm+ wheel size for high trucks. • 50-53mm - Small, slower wheels; stable for trick riding and smaller riders skating street, skate parks, and bowls. • 54-59mm - Average wheel size for beginners and bigger riders skating street, skate parks, bowls, and vert ramps. • 60mm + - Specialty riders skating longboards, old-school boards, downhill, and dirt boards; made for speed and rougher surfaces. Measured by an ABEC rating, the higher the rating, the more precise the bearing will be. • ABEC 1 - tend to be the least expensive, the most crude, and the least accurate. • ABEC 3 - generally inexpensive and do not roll smoothly or quickly. • ABEC 5 - standard for most types of skateboarding. • ABEC 7 - very fast, smooth, and cost slightly more. • ABEC 9+ - extremely fast and great for downhill skating. Used to connect the skateboard trucks to the skateboard deck. A grainy, sandpaper-like sheet with an extremely sticky underside that you adhere to the skateboard deck surface to provide grip, or traction. 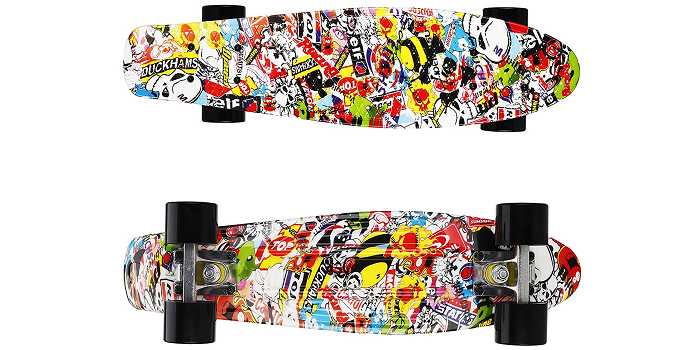 Usually sold in 9" X 33" sheets for shortboards, while longboard grip tape can measure up to 12" X 4'. 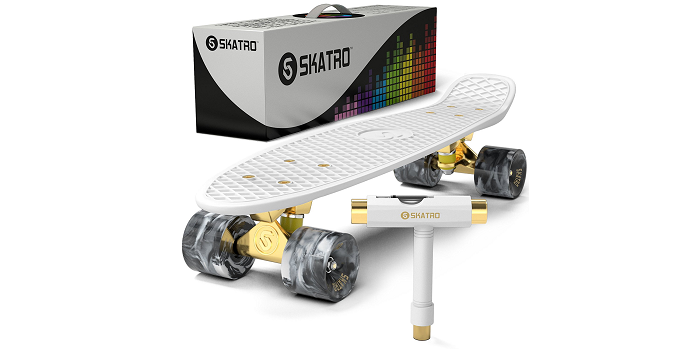 A hard plastic pads that can be inserted between the skateboard trucks and deck to raise the overall height of the skateboard. Use the chart below to figure out what hardware length matches your risers. There is a great advantage if you buy your first skateboard online is that you can see directly the opinions of other users. 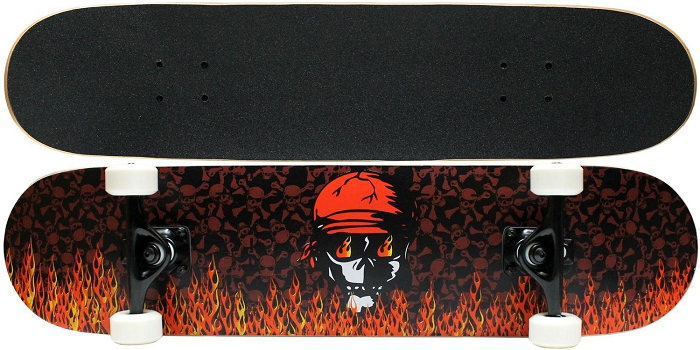 • Complete High Quality Double Kickboard Skateboard made from 31.5" x 7.75" 7-Ply Canadian Maple. • Mild Concave Skateboard Deck Profile for Superior Control While Riding, Turning, and Doing Tricks. • ABEC-7 High Speed Wheel Bearings. PE Riser Pads, and Polyurethane Cushions with Punisher Skateboard Logo Printing. PUNISHER Heavy-Duty 5" Alloy Trucks & Bases. • 54x36mm PU Ivory White Wheels with Punisher Skateboard Graphics. 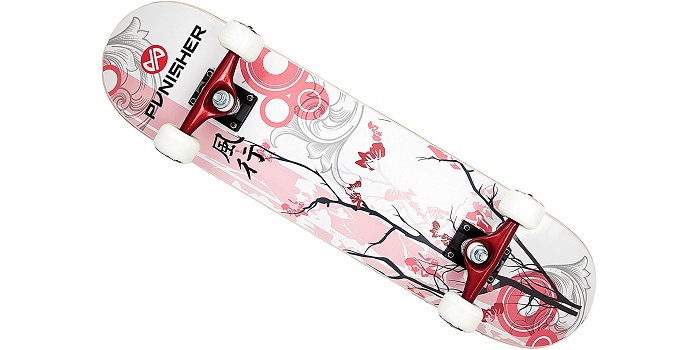 • Full Color Attractive Cherry Blossom Graphics on one side and 80AB Heavy Duty Grip Tape on the other. 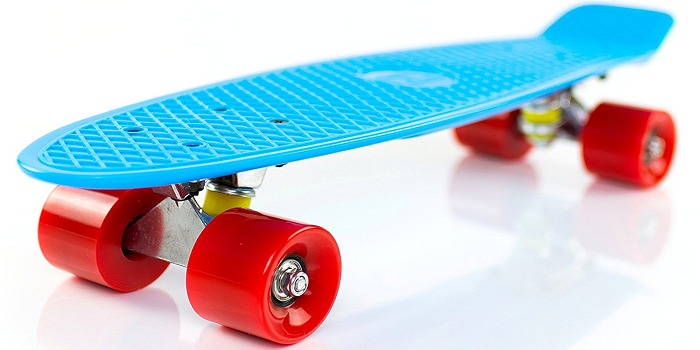 • High density plastic deck, 59mm super smooth wheels, ABEC7 bearings, and solid aluminum trucks. • 22” long and 6” wide; 4 pounds.